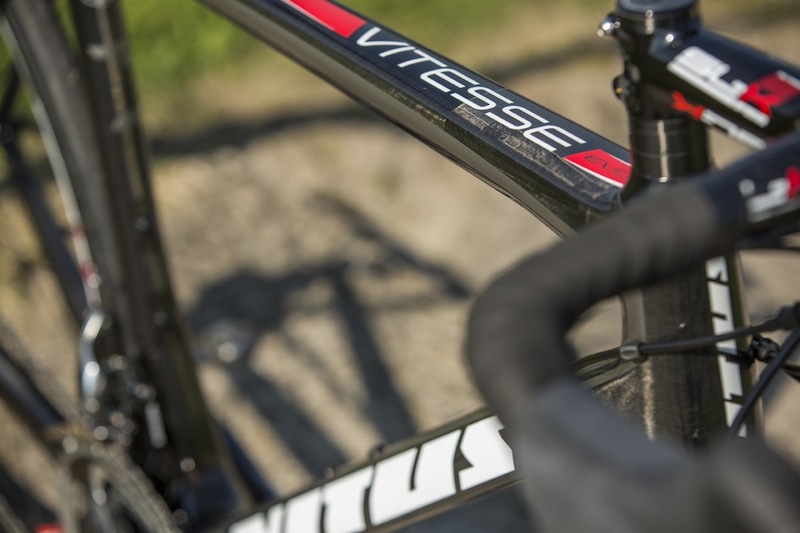 We travelled to Calpe to test ride the new Vitus Vitesse Evo. The bike used by the An Post Chain Reaction Team. On paper the bike offers amazing value, but is there a catch? The brand was bought and relaunched by Chain Reaction Cycles in 2010 and has built up a stable of road bikes as well as cyclocross, mountain and city ranges and has renewed the association between Kelly and Vitus. The bike we are testing here is the Vitesse Evo Team which retails at £2,599.99 (actually available for £2,339.99 on Chain Reaction Cycles), is the top-level build with Shimano Dura Ace shifters and derailleurs, FSA SL-K brakes, handlebar, stem and seatpost, and Vision Trimax 30 wheels. The reason for the exceptional value? Chain Reaction Cycles is able to sell its bikes through a direct sales model, similar to that used by Canyon. 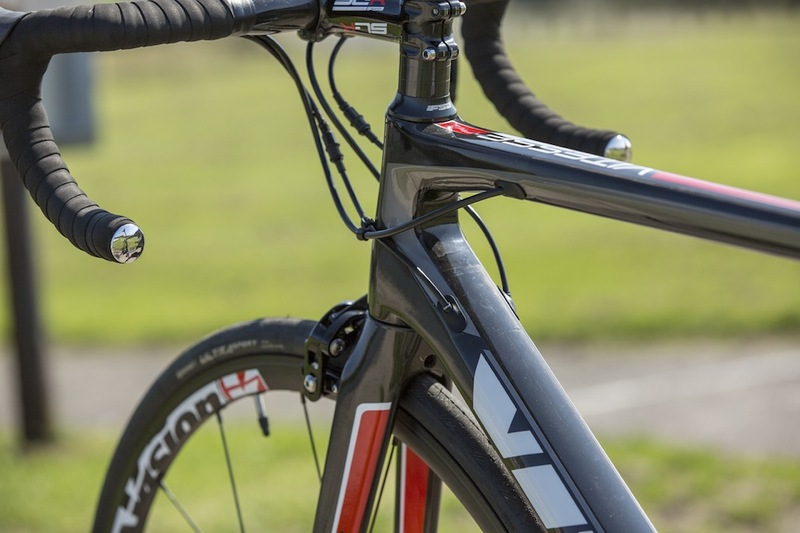 The Vitesse Evo’s frame is constructed from unidirectional high modulus carbon fibre with a broad rectangular-section downtube for rigidity and power transfer. Coupled to a BB386 Evo bottom bracket shell, this allows the use of widely spaced inboard bearings to ensure bottom bracket rigidity and power transfer. It also allows the design to use wider chainstays to ensure lateral rigidity of the chainline under load. The headtube is wide, to accommodate the full-carbon forks and their tapered steerer, which is fitted with FSA angular contact bearings. All cables are routed internally to improve aerodynamics and allow for compatibility with an electronic transmission – which is fitted in the next level down Ultegra Di2 build, the Vitesse Evo VRI (£2,449.99 at RRP, actually £2,199.99 on Chain Reaction Cycles). There are lighter bikes out there. The Cannondale SuperSix Evo Hi-Mod and Cervelo R5 are good examples, but these bikes are far more expensive and the difference in frame weight is within the realms of how much you ate for breakfast and how long your last ‘comfort break’ was. According to Vitus the An Post-Chain Reaction team bikes have a full build weight of 6.8kg (the UCI weight limit), when built with Campagnolo Record groupset and Vision Metron tubular wheels. The Vision Trimax wheels represent a significant upgrade on the Fulcrums Racing 3s that were previously specified on this model. They also look pretty smart too with their black rims, although we would expect this anodized finish to wear off over time. The groupset is a mixture of Shimano Dura-Ace 9000 and FSA. Brake calipers, 50-34t chainset and bars are FSA S-LK while the shifters and deraileurs are Shimano Dura-Ace. The 11-25 cassette is Ultegra and the saddle is a Prologo Scratch Pro II. All good quality bits here. Although you don’t get a full Dura-Ace groupset, intelligent compromises have been made resulting in a solid all round package that is good to go. 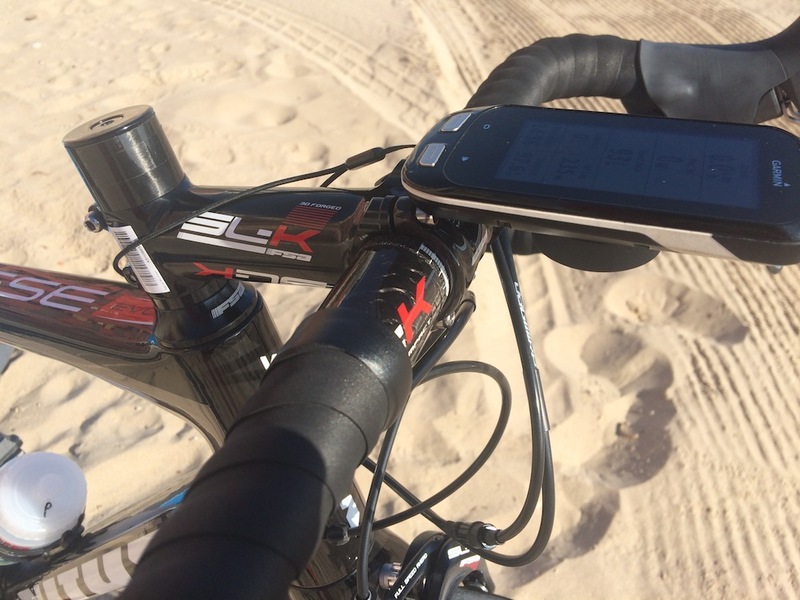 There’s an SL-K Light carbon seatpost. It has a 27.2mm diameter, a 20mm offset and an alloy head. 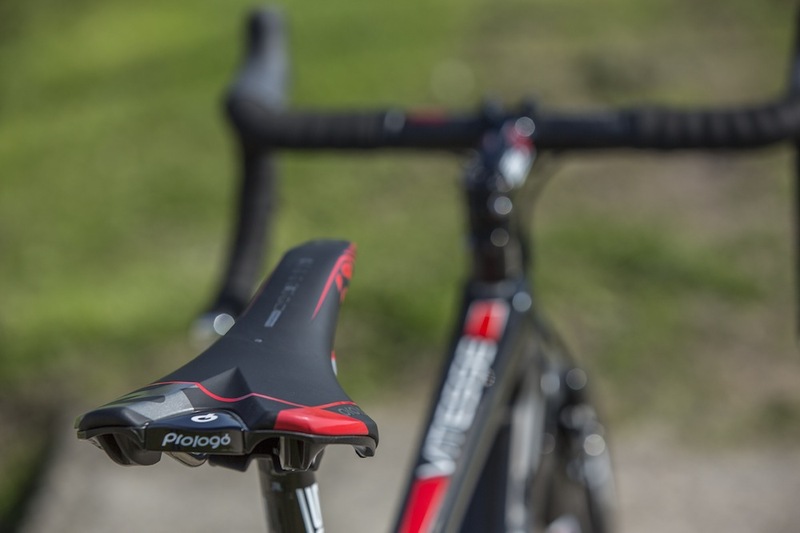 The saddle is a Prologo Scratch 2 – a rounded profile saddle which is quite well padded and a fairly inoffensive choice. 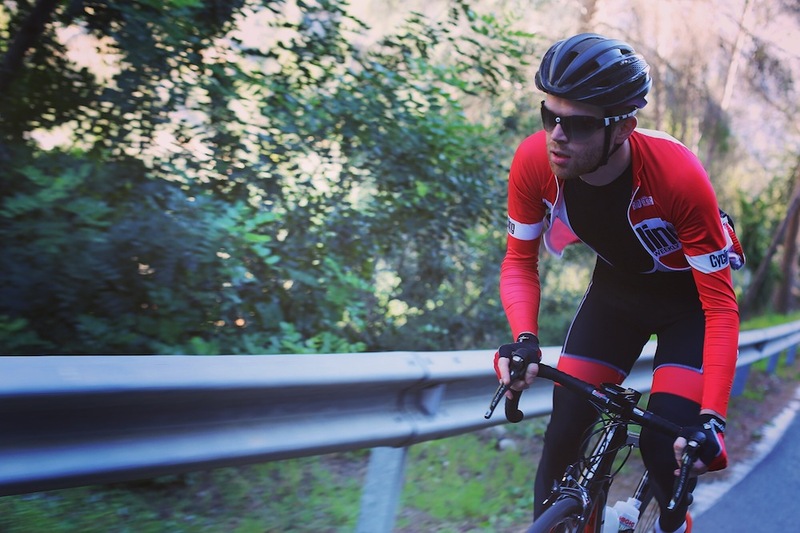 Watch: how much affect does weight have on a climb? The FSA brakes help keep the price competitive and perform to a decent standard. 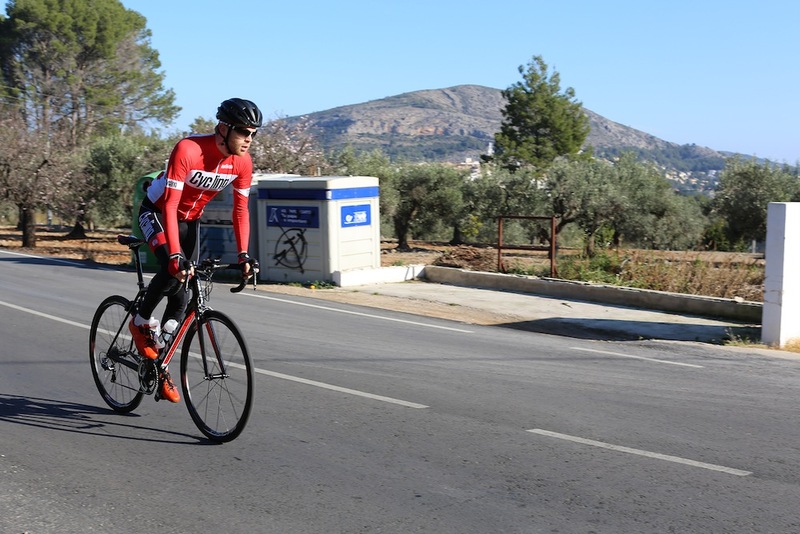 While not as good as the benchmark standard of Dura-Ace, I was still confident while descending the twisting technical roads around Calpe. 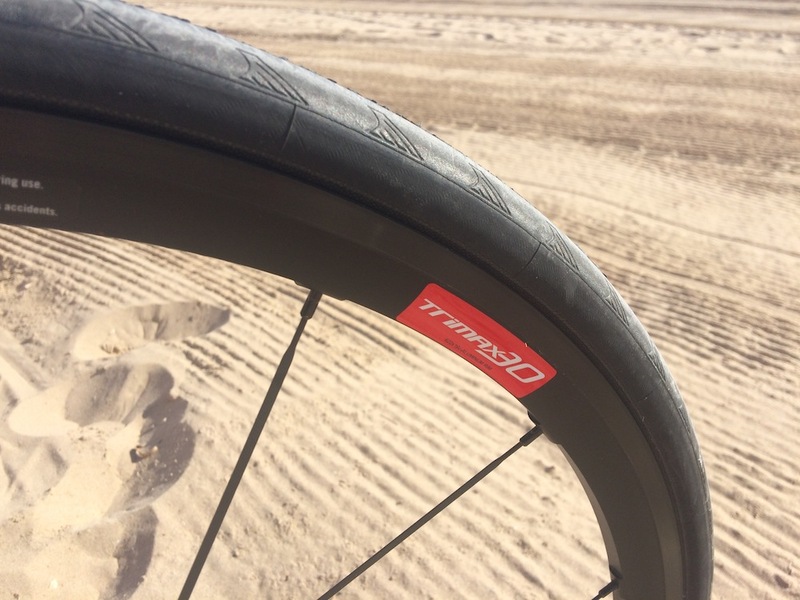 The wider rims of the Vision Trimax 30 wheels and consequent wider tyre contact patch help in this regard too. I did detect some flex when accelerating hard out of the saddle on the Vision Trimax 30s and I would have preferred more lateral stiffness when taking downhill hairpins at speed. This is however nit picking. They remain a very good wheel set for the price and were previously awarded 8/10 in a Cycling Weekly grouptest. The only real niggle I have with the spec is the gearing. Being a stiff, light machine I would have preffered a more versatile 11-28t cassette, as this is ratio is even favoured by the pros, rather than the 11-25t supplied. A 52/36 mid compact chainset would be nice too rather than the 50-34t compact on the test bike. Attacking hard and climbing on the Vitus Vitesse Evo is great fun. I am compelled to mention the geometry which felt spot on. I was instantly comfortable on this frame, with a front end that is low enough for sprinting, but also ideal for climbing and long days in the saddle. For more info head over to Vitus. The Vitus Vitesse Evo is not the stiffest, lightest or most comfortable bike I have ever ridden. It is however a superb combination of all the attributes you would want in a road bike, delivering Pro performance at an amazing price.